For your consideration in June’s Hall of Fame nominations, may I present to you a show business legend, star of stage and screen, recording artist and true renaissance man, John Barrowman! 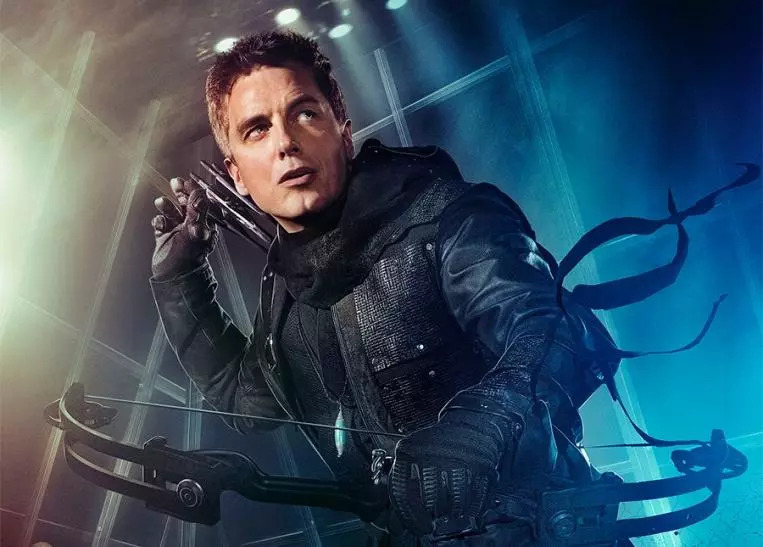 A true all-round entertainer, his DC credentials of course come from his scintillating portrayal of villain/anti-hero, Malcolm Merlyn in the hit CW show, Arrow. A wonderful character that has crossed over to The Flash and a main villain arc in Legends of Tomorrow, he has left an indelible mark on DC folklore! 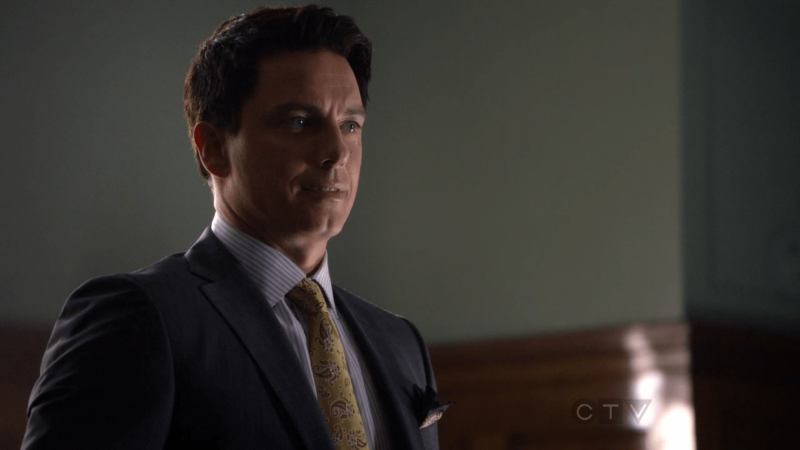 Born in Glasgow, Scotland in 1967, Barrowman moved with his family to Illinois in 1975, after his father took a management position in the Caterpillar tractor factory in Aurora. His passion for acting and performing was encouraged by his music and English teachers in High School, then the rest was history. That was the starting point for an illustrious career on the stage in both London’s West End and on Broadway too. A gifted singer and charismatic stage performer, he has played the leading role in huge slices of musical theatre such as Sunset Boulevard, Miss Saigon and Beauty & The Beast. He has also appeared in numerous light entertainment shows on UK television, a heady mix of game shows, kids TV, talent shows and my personal favourite, Small Animal Hospital! I defy even the most hard of hearts not to be melted whilst watching that particular show. One of the hardest working men in the business of show, he can do it all! 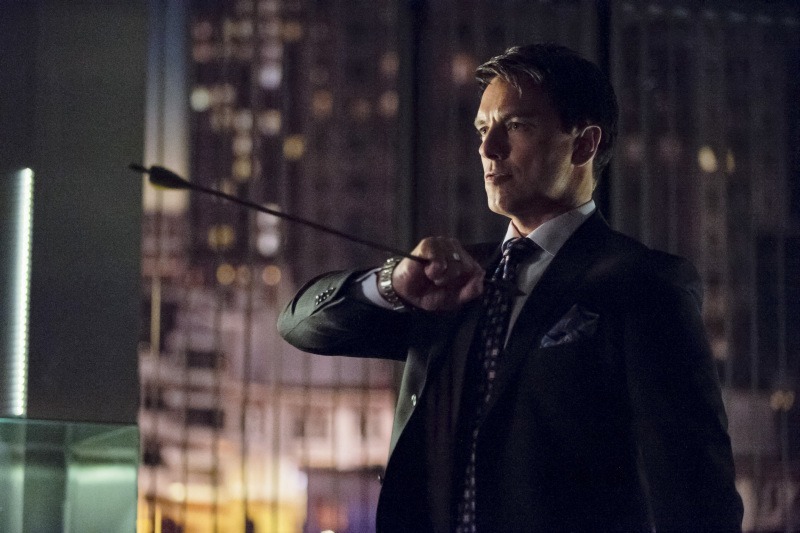 But, the reason I have nominated him for the DC World Hall of Fame is the aforementioned portrayal of the great Malcolm Merlyn, an insidious schemer with a softer side. Fiercely protective of his loved ones, but capable of slaughtering a room full of ninjas without breaking a sweat, the character has always been a highlight of any episode he has graced. 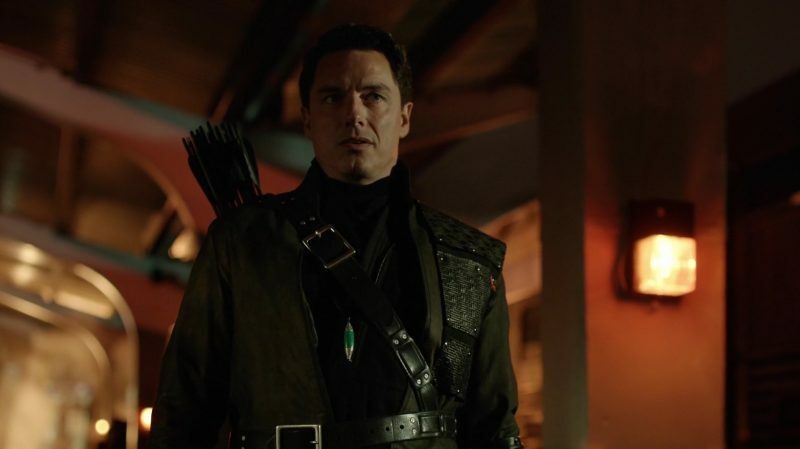 Always ready with a withering one-liner, the character has gone from a millionaire businessman to the head of The League of Assassins, from a member of the Legion of Doom to a caring father and back again, running the whole gamut of emotions. What I have always loved about the character, and the way that it is portrayed, is that you never quite know where you stand with him, which I feel owes a lot to John’s performance. Seemingly to turn on a sixpence when it comes to his tone and manner, he played the character as witty and charming, putting the audience at ease. At any given moment, he could then portray the character as amoral and evil incarnate, with little value for human life. It is a testament to his versatility as an actor that both sides were utterly convincing. The character was also humanised as flashbacks showed the audience his tragic backstory, giving the audience cause to root for him. Those were great showcases for John to another side to the character, as his whole demeanour was different when playing a younger version of the character. He had a bounce in his step, less coldness in his delivery of dialogue and a happier disposition. Contrasted with the ice cold character of the present day, a clear division exists between the two portrayals. Please show your support for a great actor that both the UK and USA can call our own…get voting!!!!!! !